From an early age, Anthony French has had a love for the craft of hairstyling. Growing up in a salon with a family of hairstylists, Anthony gained a tremendous amount of practice recognizing how to accentuate a woman’s best features. 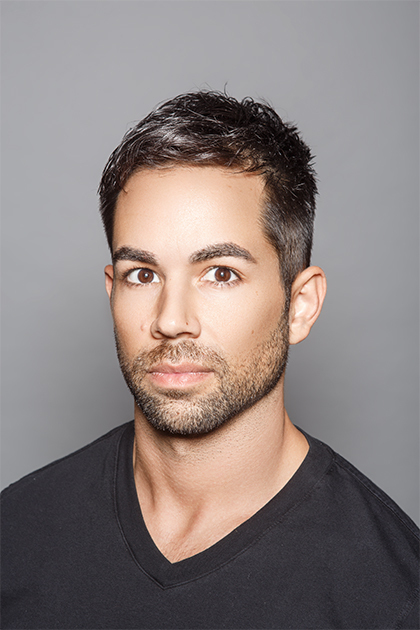 After moving to Los Angeles, Anthony found a home at the Andy Lecompte Salon and has been with the team since 2008. In addition to his proficiency in all manners of styling, Anthony has also mastered the Brazilian Blowout and quickly become in-demand by numerous celebrities. Anthony places high value on listening to his clients, understanding their needs, and respecting their hair. Anthony strives to achieve hair perfection for every client in his chair!